This was the fifth day that we traveled on the road. I didn't miss home at all. Actually, I was very excited and expected to see more new things and places. Staring from this day to the rest of our trip, we were going to visit national parks. 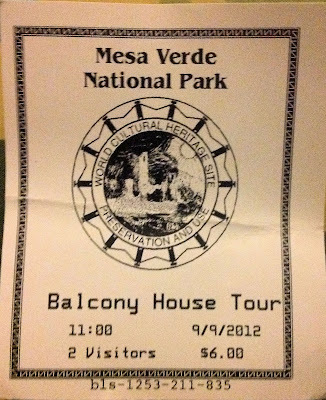 Our journey for the day was to visit Mesa Verde National Park in Colorado. some dead animals which attracted these birds." my trip. They were called Tibetan Yaks. Indian Tepees on the road side. The view after we enter the park. We were at a lookout area on the top of the mountain. The elevation was 8, 572 ft (2,613 m) high. pollution have decreased its visibility. Bushes surrounding the fire lookout towel were odd. in conjuntion with the greenish bushes. 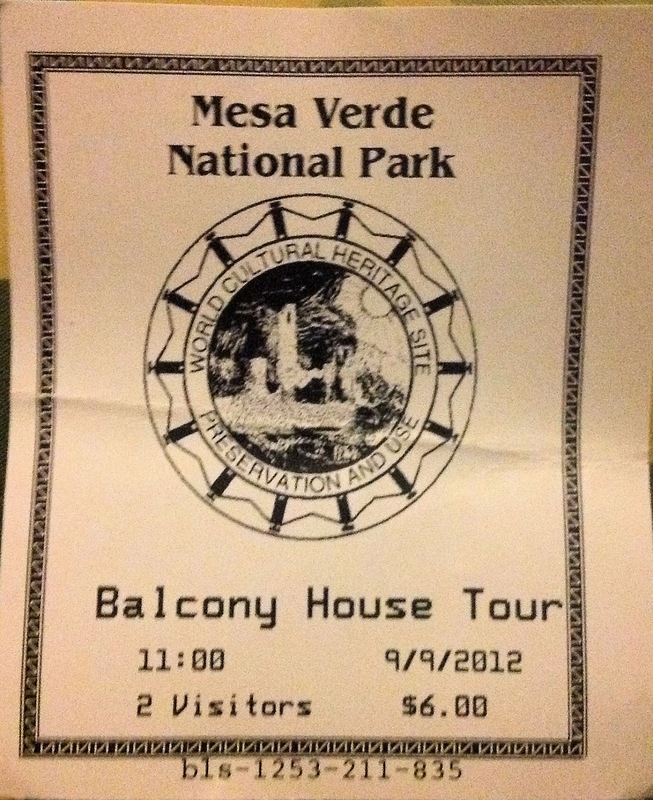 tours in the visitor center. and friendly to explain and arrange the tours for us. were warned about having to climb a 32 ft. ladders. Yes, we should be able to do so. of the park to the west was closed after Labor Day. and plan to make our day more interesting in the park. guided tour was about an hour each. the year of 2000 damage this area? This was our group and our ranger "Joe". required a key to enter the area. lifestyle if I was born in that period of time. This was the 32 ft. ladder. It looked a little bit scary. (3m) ladders to exit the site." I was the one at the end. was very scared and was in front of me. they used was biodegradable and environmental friendly. my turn to climb a short ladder. of cake. Well, it was nice to have a piece cake there. allowed at any archaeological sites in this park. This is called a kiva which was for religious rituals. other clever and functional designst into it. why the clerk arranged this tour in the morning first. Thank him for his thoughtful heart. which was not the 12 ft. long tunnel. This one in the picture was the one. I hoped I could go through the tunnel. 32ft ladder. You made the judgement. Looking back the ladder that we climbed. After our first guided tour, we had about 3 hours before our second guided tour. We decided to visit the Mesa Top Loop. There were many archaeological sites which were open to visitors without any restriction or tour fee required. I posted a few pictures here that I thought was different than others. I admired this well equipped photographer. me and carried my bags, water, and other stuffs. was next to the museum and a self guiding tour. "This one-hour tour involves a 100ft (30m) descent and ascent on a winding path. 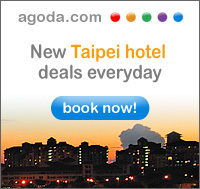 Walking distance is 1/2-mile (1km) round trip. Tours begin at the Chapin Mesa Archeological Museum." watching people to prevent the site from being damaged.